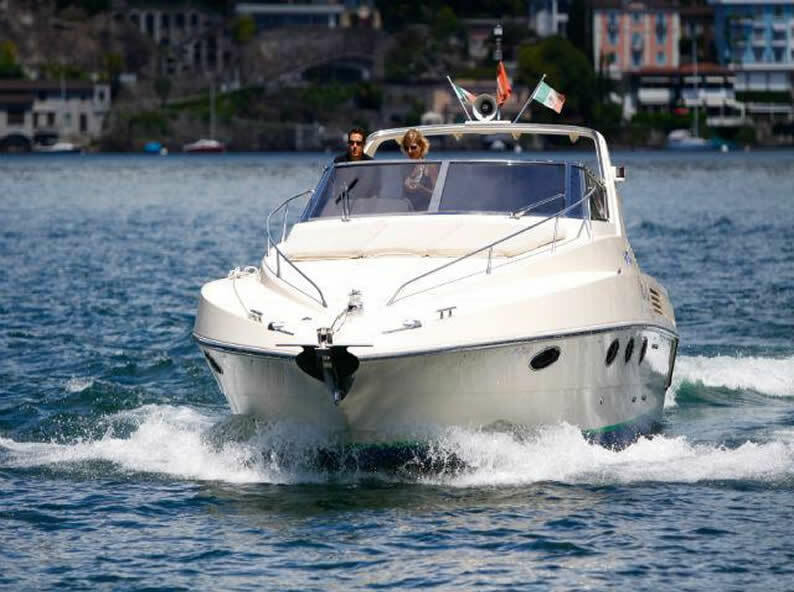 The Lago Maggiore is one of the most beautiful regions in Switzerland. Perfect hotel and camping infrastructure combined with lots of sunshine hours tempt people from allover the world to visit this place. 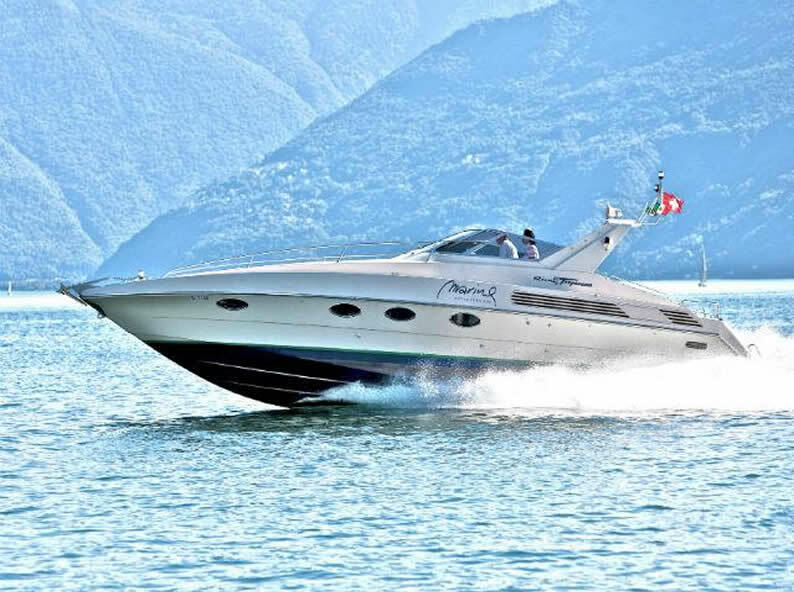 Family Meier with the "SCUOLA VELA ASCONA" has added another dimension to this environment. 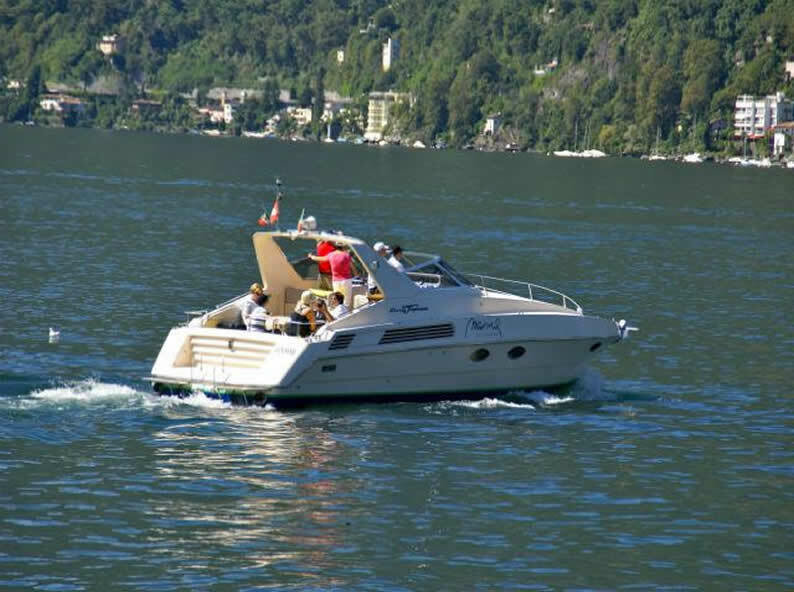 You can rent your own sailing boat or motor boat to explore the Swiss and Italian coasts of this lake or you can hire a captain to guide you to many sites. 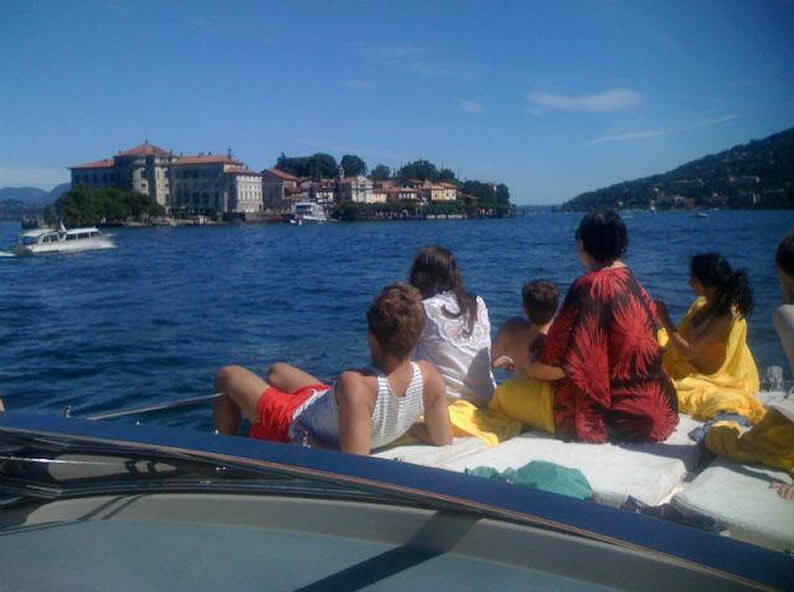 Also group excursions, personal regattas or overnight sailing adventures can be booked through us. Have a look at the website www.asconautica.ch. You can also find current information, photos and news on the facebook page.